Microsoft Hohm is an online service that makes it possible for consumers to see how much electrical power and gas they use in a given month along with suggestions on how to reduce their consumption. This application was recently updated with some new features including two dozen behavior recommendations for those who take the time to create a Hohm energy profile and information pages covering every zip code in the United States. Additionally, Hohm now features an energy breakdown dashboard that gives more thorough information about where your household is using the most energy. Microsoft is not alone in their home energy efficiency efforts. A group of appliance and energy companies that includes Best Buy, Direct Energy, Lennox International, OpenPeak and Whirlpool are working on what they call the Home Energy Management Center. What makes this effort distinctive is that it focuses on homes of all income levels rather than the middle or upper class approach that most other companies are taking. 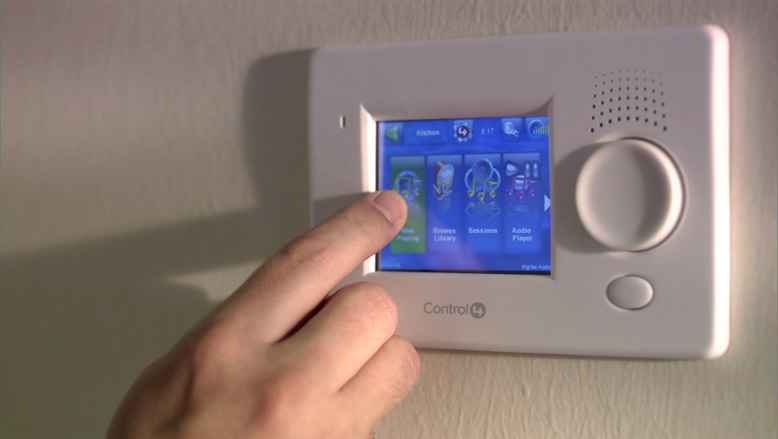 The Home Energy Management Center is being described as a “command center” for the smart home. It will allow them to manage their energy consumption according to certain predetermined budget levels or operating limits as well as provide access to news, weather, social networking, music and movie applications. It is projected that consumers will be able to save up to 25% on their energy bill every month. Another company taking a very unique approach to home energy efficiency is EcoFactor. Their system will merge your home energy consumption with information about environmental conditions. The thought behind this system is that the consumer does not necessarily want the temperature of their house set to the same level everyday. The temperature outside may not change very much day to day, but the same temperature can feel different depending on how much moisture is in the air. These are just a few of the companies that are working hard to cut down home energy consumption. The hope is that in the coming years a wide variety of systems will make it possible for everyone to watch their energy usage regardless of whether or not they can meet the expense of home automation. Hugger style ceiling fans can save you a lot of money normally spent on air conditioning. It is not just about have air blowing on you to keep cool, it is also very helpful when used in conjunction with an air conditioner to quickly and efficiently cool your house. Keep cool and save money this summer with great deals!